Calabria is a region in the South of Italy, situated right next to Sicily and Basilicata. 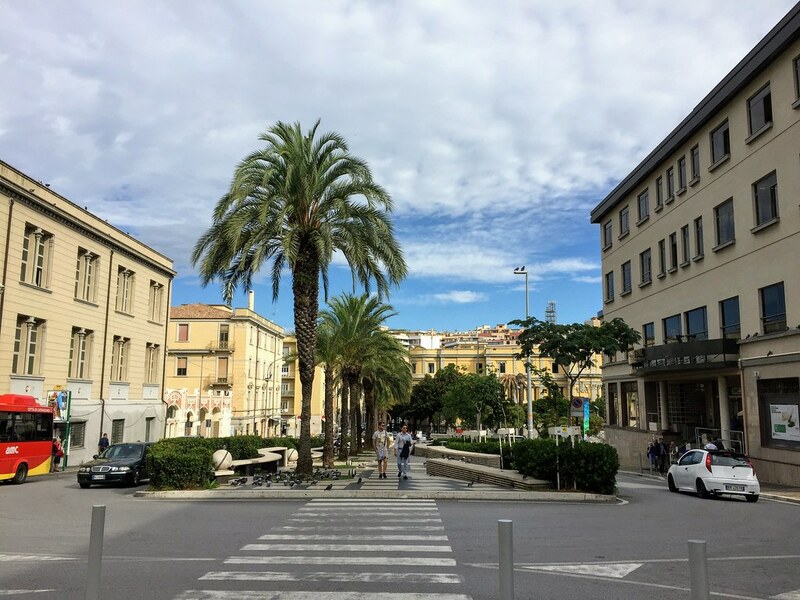 Andrea is from Catanzaro, the capital of Calabria, so I’ve visited this little-known place a couple of times, and each time I discover something new and exciting! There is a lot to see in this region, as well as lots of good food to taste! Calabria is famous for its red-hot chili’s and spicy dishes and delicacies, as well as stunning beaches. Unfortunately, even though Calabria is a beautiful place, it is not very known around the world as a tourist destination. Calabria is actually one of the poorest regions in all of Europe, which is very sad because it has so much to offer. 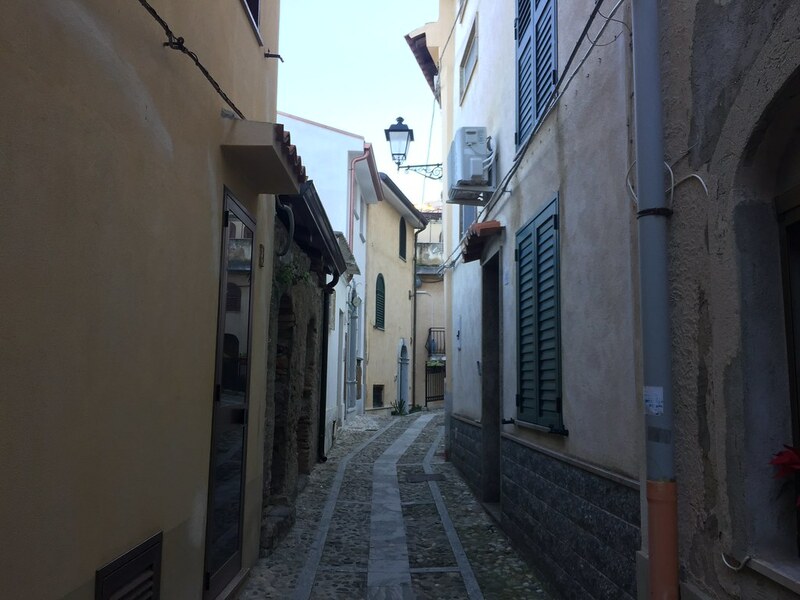 We hope that this will change one day, and therefore I have written this blog post to show my readers what Calabria is all about! 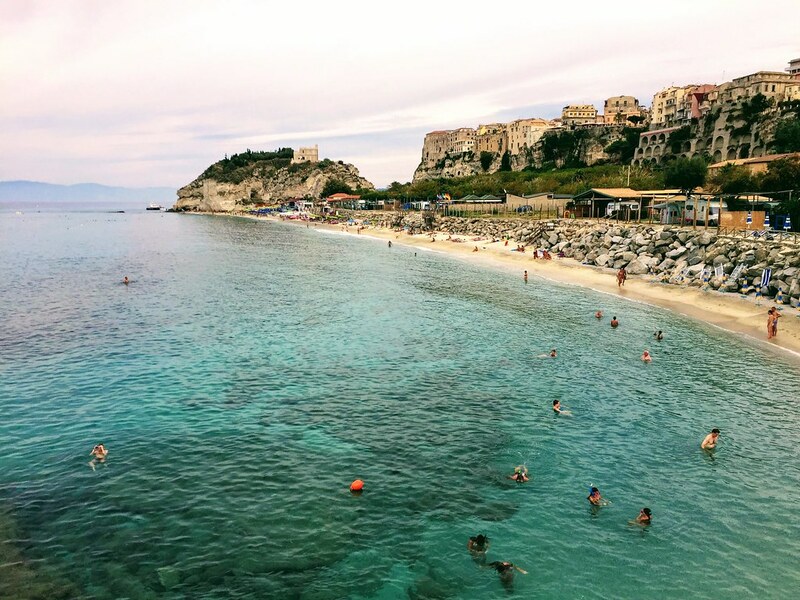 Tropea is a beautiful little city on the west coast of Calabria, about one hour drive from the capital, Catanzaro. And the main attraction here is the absolutely stunning beach and amazing old structures, that are truly awe-inspiring. In the summer, a lot of German tourists visit this little gem, and rightly so. It’s definitely worth visiting if you’re in the area. Tropea is also famous for it’s very sweet and juicy onions, in fact, locals eat onions like they are apples! They also make an onion jam, which is quite famous as well. 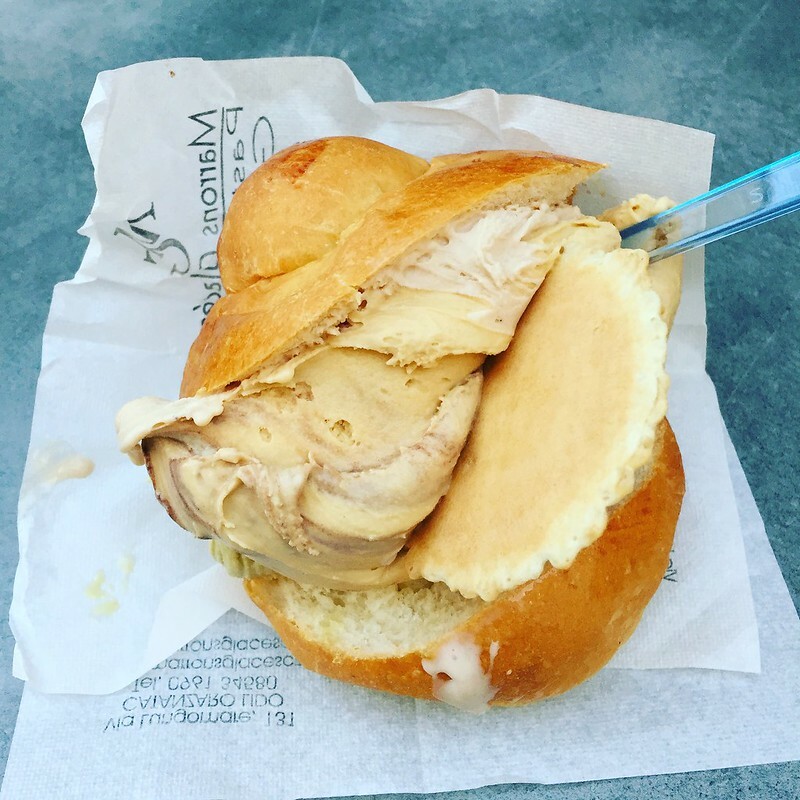 Pizzo is famous for one main thing – Tartufo from Pizzo. Tartufo is a mouth-watering dessert that consists of an outer layer of hazelnut ice cream, and inside, there is a soft core of melted chocolate. And the Tartufo from Pizzo is the best one in the country. 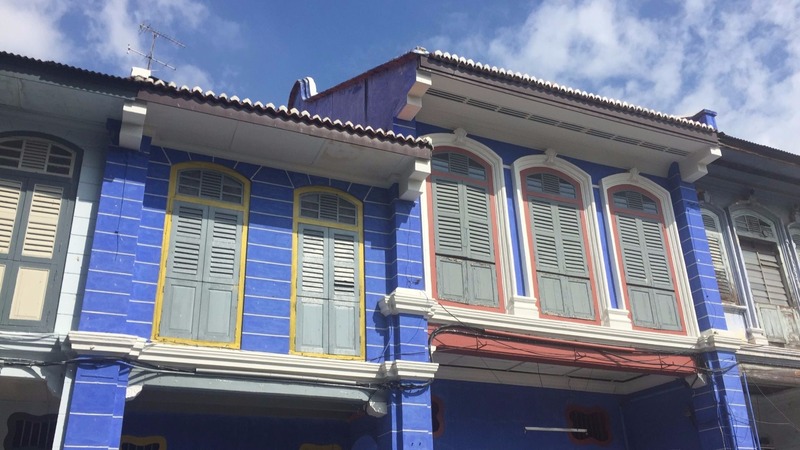 The town itself is also really cute, and you have a gorgeous view over the bay. Capo Vaticano is a beach close to Tropea and is known in the area for being the most beautiful beach. And it truly is! 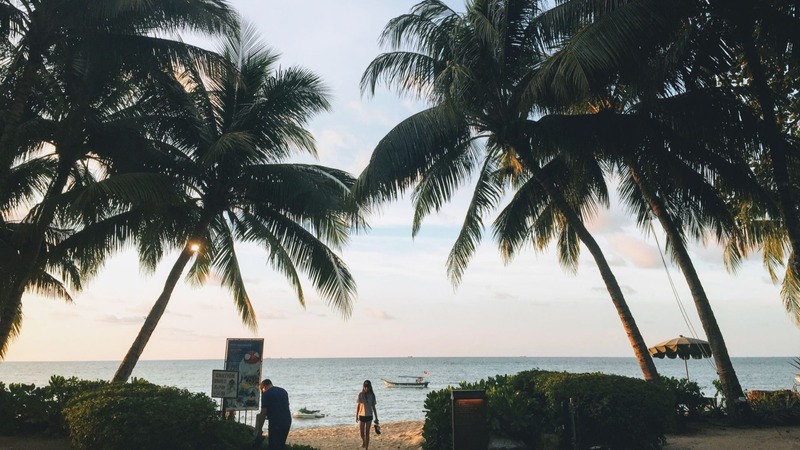 Once you get there, a lovely bay awaits you, with crystal clear water and white sand. 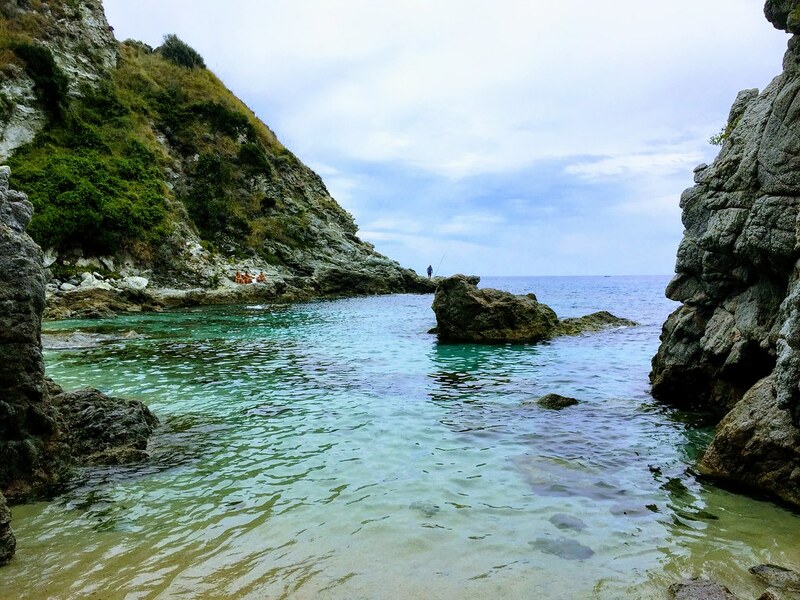 Go for a swim around the rocks to find hidden coves! 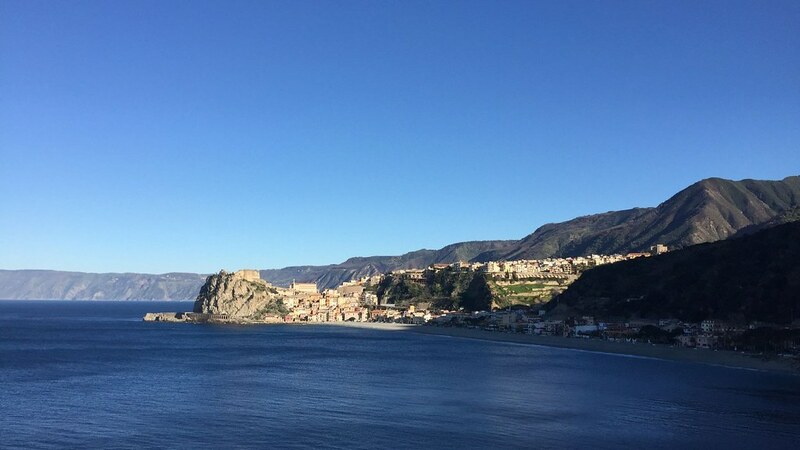 Scilla is a historical town right next to the sea, and when you drive towards the town, you have a gorgeous view of the bay (see picture above!). Scilla is a very cute town, with a small harbor and a little beach. It’s really nice to just stroll around and see all the picturesque little houses and see all the cats darting around. Reggio Calabria is a city just next to Sicily, which lies 5 km further, and can be seen from the shore. It’s just separated by the sea, and in fact, many swim between the two landmasses. 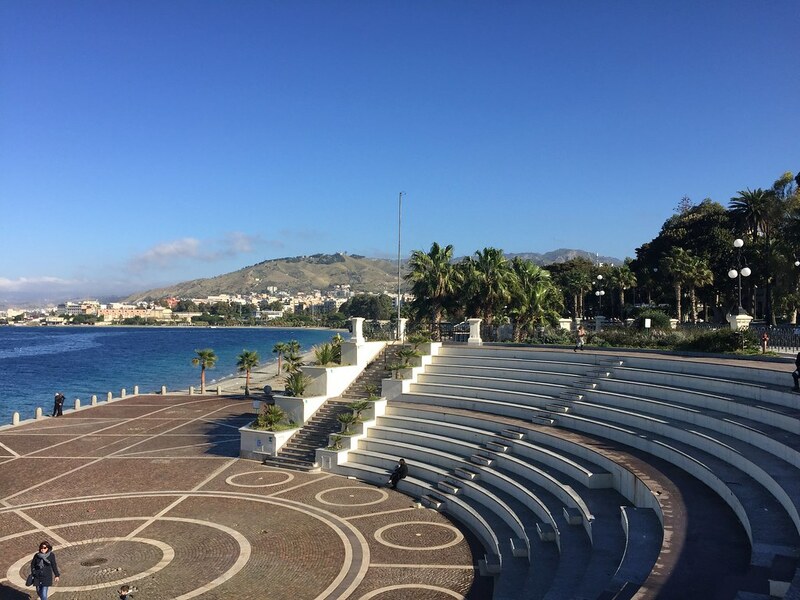 The city has a beautiful boulevard along the beach, with gorgeous views on the island of Sicily, which locals often refer to as the “most beautiful 1km of Italy”. Just parallel to the boulevard is a lovely shopping street, so whether you like beach or shopping, it’s all there. Catanzaro is the capital of Calabria, and the city is situated on a hill and connected by a large bridge, which many consider a landmark of the city. Catanzaro itself is quite small, marked by historical buildings and tiny alley streets and cobblestones. 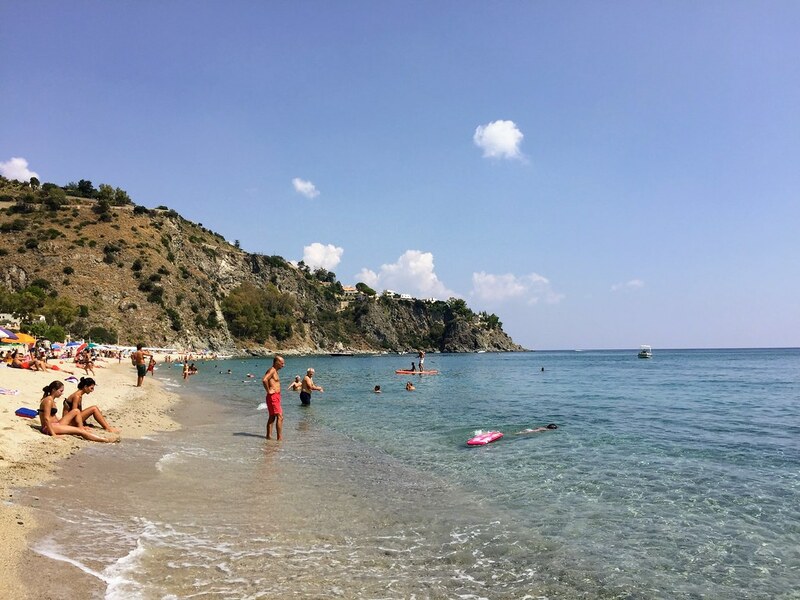 Calabria has probably the most beautiful beaches I have ever seen, easily equaling the more famous beaches of Sicily and Sardinia. One good thing is that because the region isn’t very well-known, you won’t find the beaches crowded with tourists. One of the most beautiful beaches is Capo Vaticano, mentioned above, as well as Tropea. Most of the cities in Calabria are very old, and you will find many buildings that might actually have been built during the middle ages or even before that. So, just taking a walk through the towns and cities is a great way to soak in the Italian culture and history. 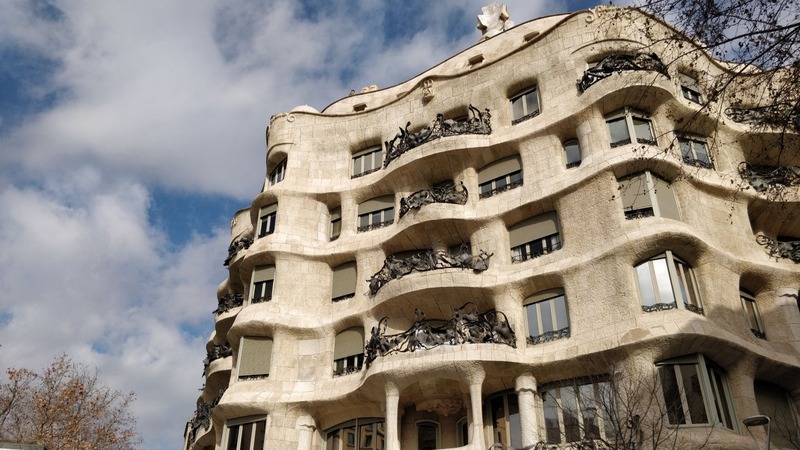 Sit at a cafe and sip on your espresso while people-watching and marvel at all the historical buildings. Calabria not only has stunning beaches but also boasts quite some mountainous areas. There are a few nature parks where you can hike and spot wolves, and in the winter you can even go skiing! So, if you’re not a beach person, then you can always go to the mountains. Southern Italians have their own version of Croissants, and they are so much better than any croissant I have ever tasted! 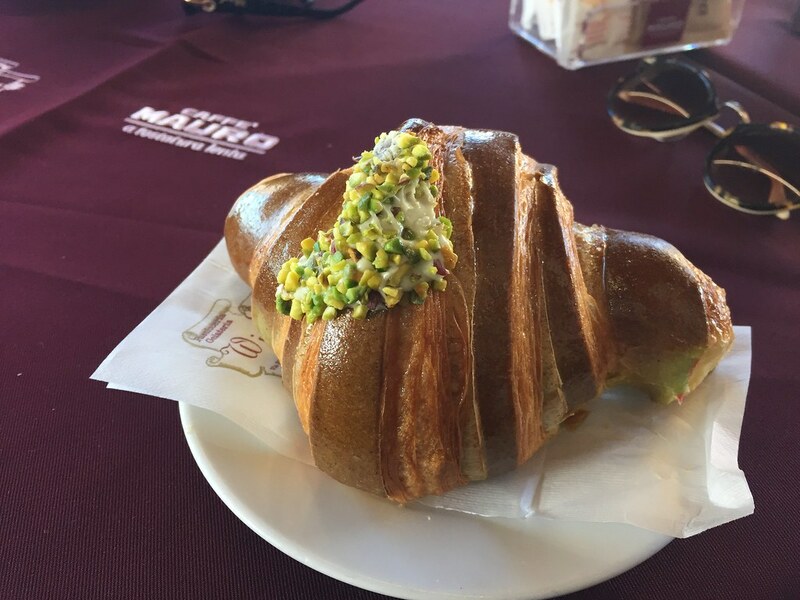 These Cornetti are filled with delicious creams: vanilla cream, hazelnut cream, pistachio cream and nutella! 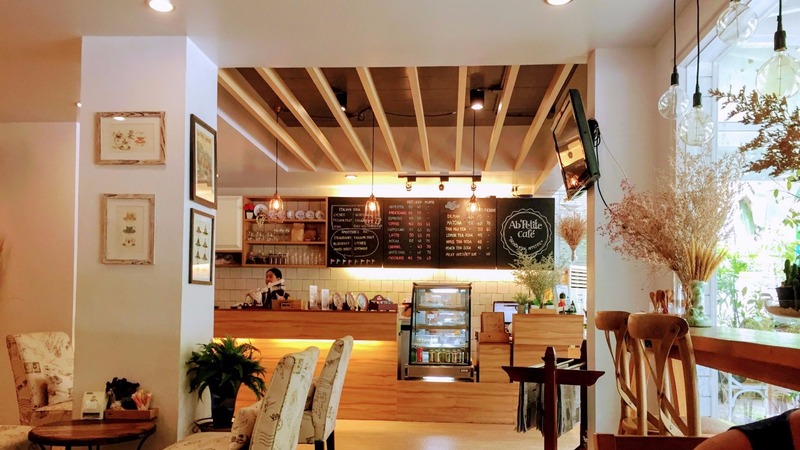 Have them for breakfast with a cappuccino and you will truly feel like a local. This is the most famous delicacy from Calabria: a spicy sausage spread. 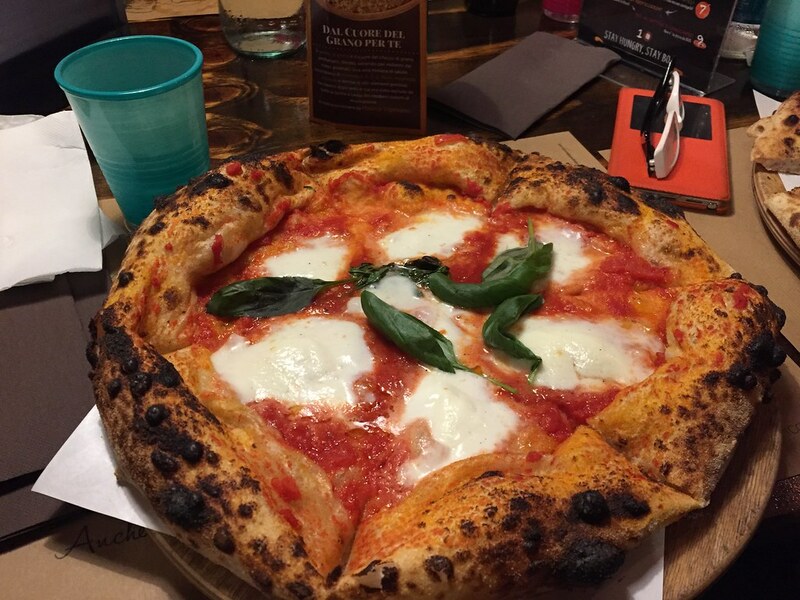 It’s loved all over Italy, and they even put it on pizza! You can’t really miss out on eating pizza when in Italy. And in Calabria, you can find really good pizza, like the one in the picture above at Bob Alchimia A Spicchi! As mentioned before, Calabria is famous for its spicy dishes because they grow the best Chili in the whole country! So if you like chili and/or spicy food, then you will find yourself in spiciness heaven. The Calabrian Bomb is a very spicy chili sauce, that’s often served in a bomb-shaped dish. They also put vegetables in it, such as mushrooms or any other veg. Murzedhu is a tripe stew with spicy tomato sauce which they put in something that they call pitta bread (not to be confused with pita bread, it’s 2 t’s!!). Now, where to stay? To be honest, I don’t have much experience with places to stay in Calabria, as I’m always staying at Andrea’s parents’ place. 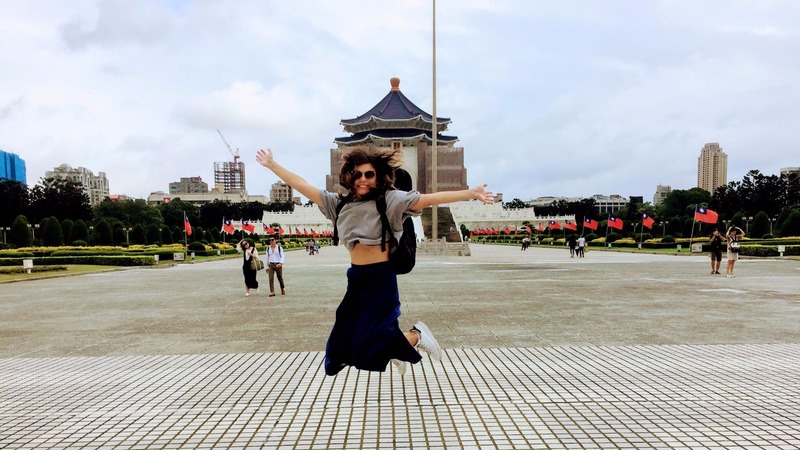 But of course, there are hotels that you can go to, as well as airbnb’s. Unfortunately, Calabria is not as developed in terms of tourism as its’ famous neighboring region, Sicily. But, I hope that people will start discovering the gems of Calabria soon, and will start coming more and more.